The Taiwanese Tech Giants HTC has expanded there Desire Series by launching all new Desire 830 and Desire 630 in India. The Desire 830 was earlier launched in home country on May 3 and is successor to the Desire 820 that was launched earlier in 2014. The company has not yet revealed the price of the handsets, but is confirmed that both the phones will go on sale in June. 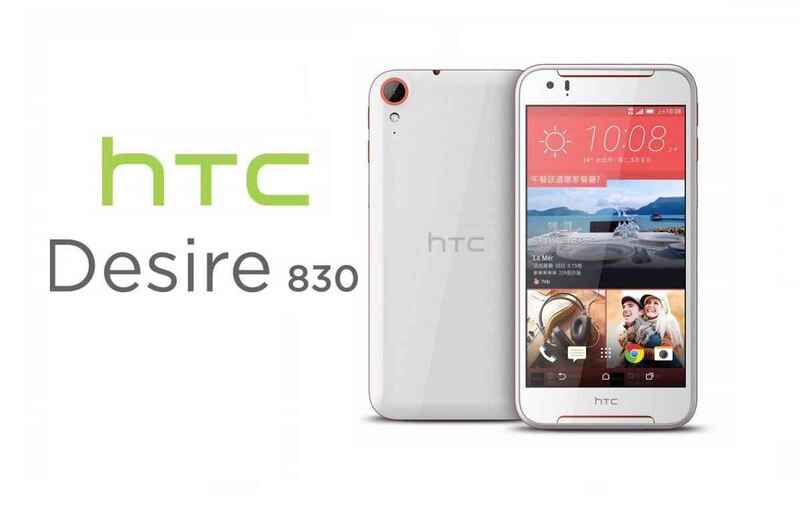 The Desire 830 comes with the same plastic chassis as that of Desire 820. The display of Desire 830 features a 5.5-inch full HD (1920*1080 pixels) with 401 ppi pixel density. The device is powered by 1.5 GHz Octa-core MediaTek Helio X10 SoC processor that comes with 3 GB RAM and 32 GB inbuilt memory. The external storage on the device supports up to 128 GB of micro-SD card. The device features 13 mega-pixel front camera with f/2.0 aperture and supports OIS (Optical Image Stabilization). The selfie camera on HTC Desire 830 is a 4 Ultra-pixel shooter with f/2.0 aperture. The device runs on Android 6.0 Marshmallow OS with latest HTC Sense UI. It also features Boom-Sound Audio speakers with support for Dolby Digital Audio. The device is backed with a 2,800 mAh battery. 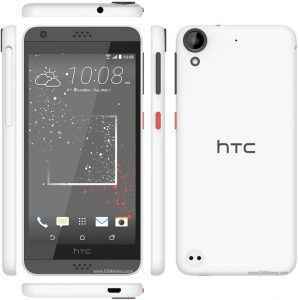 The HTC Desire 630 features a 5-inch HD display with 720 * 1280 pixels of resolution. The device is powered by a 1.6 GHz quad-core Qualcomm Snapdragon 400 processor that comes with 2 GB RAM and 16 GB in-built memory that can be expanded up to 128 GB using a micro-SD card. The phone runs on Android Marshmallow 6.0 OS that comes with HTC Sense UI. The Desire 630 features a 13 mega-pixel rear camera and a 5 mega-pixel front camera for selfies. The device is backed with a 2,200 mAh battery.